Apple’s iPhone 6 Plus has a large display and that rounded body looks potentially being a challenge find a proper case for us. It’s a slim device and even with the promise of “ion-strengthened” glass we can already hear the sound of cracking displays as they hit the sidewalk. 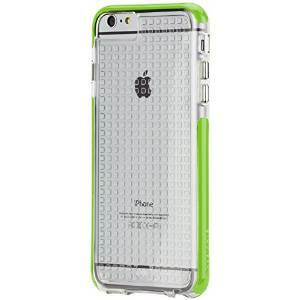 Of course, iPhone 6 Plus cases are flooding onto the market and get the style and protection you need. The iPhone 6 Plus looks essentially like a stretched-out iPhone 6, complete with the new curvaceous design that matches up nicely with Apple’s iPad Air and iPad mini tablets. With a 5.5-inch display, it sits comfortably between the 4.7-inch iPhone 6 and 7.9-inch iPad mini, offering extra screen real estate, but keeping things mostly pocket friendly. 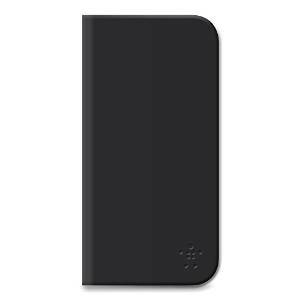 – should protect the back and edges from scratches and scuffs without adding any bulk to the phone’s profile. – of course should look and feel great but in terms of protection is totally useless. 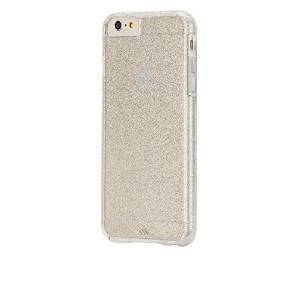 Case-mate Sheer Glam Case has a transparent glittery look can help gussy up the minimalist design of the iPhone 6 Plus. A perfect fashionable look for your iPhone. This case will fit the bill for those with less adventurous tastes. It’ll prop your iPhone 6 Plus up for your next Netflix binge and has a small compartment for storing credit cards or cash. It has a huge value for the money. This amazing case wraps your phone in bubble-wrap-like protection, offering shock absorbing properties without the bulk of more rugged cases. 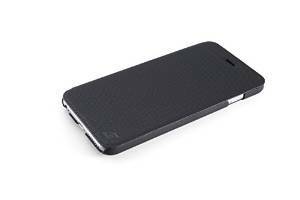 It also offers to your phone a great look. A tough, grippy frame cushions your phone from impact, while a synthetic suede liner protects the delicate glass display. Element also throws in a card slot for added versatility. Indeed I insist with the versatility which is amazing and very useful also. It is a quality case bear this in mind. With a joyful and funny design Incipio Rival protects your iPhone with shock-absorbing TPU, while the transparent material lets Apple’s beautiful design shine through.